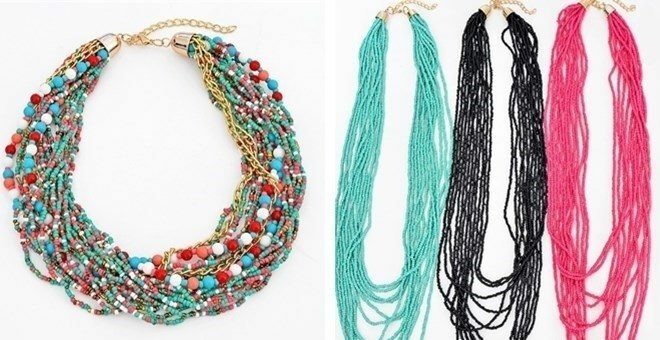 Boho Necklace Only $5.99! Down From $29.99! Blowout Sale! 41 Styles! You are here: Home / Great Deals / Boho Necklace Only $5.99! Down From $29.99! Blowout Sale! 41 Styles! Jane has this Boho Necklace on sale for $5.99! (Reg. $29.99) through 4/17! Plus shipping is $3.49 for the first item and $0.99 for each additional item! It’s time for a huge blowout on our most popular items. With multiple styles and colors to choose from, you are sure to find a few that you love!